Currently, part of the city's downtown area is covered by 5G service, with a peak download speed of 1.3 Gbps, about 10 times that of 4G service. Beijing: China launched 5G network services in the high-altitude plateau of Qinghai-Tibet as a state telecom company opened a 5G base station in the city of Xining. The government in April 2018 had announced to develop new wireless technologies such as 5G network in the region which lags behind in infrastructure. Currently, part of the city’s downtown area is covered by 5G service, with a peak download speed of 1.3 Gbps, about 10 times that of 4G service. The province also plans to offer information services such as virtual reality and telemedicine thanks to faster Internet speeds, according to Xinhua news agency. 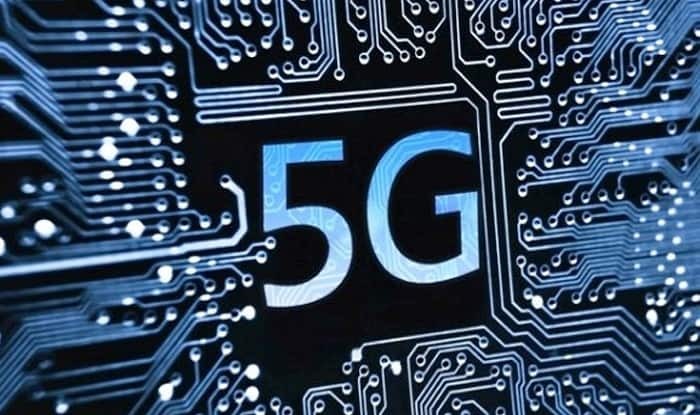 Officials with the company said 5G service is expected to improve communication between Qinghai’s Tibetan-populated areas and the rest of the country by closing their information service gap.